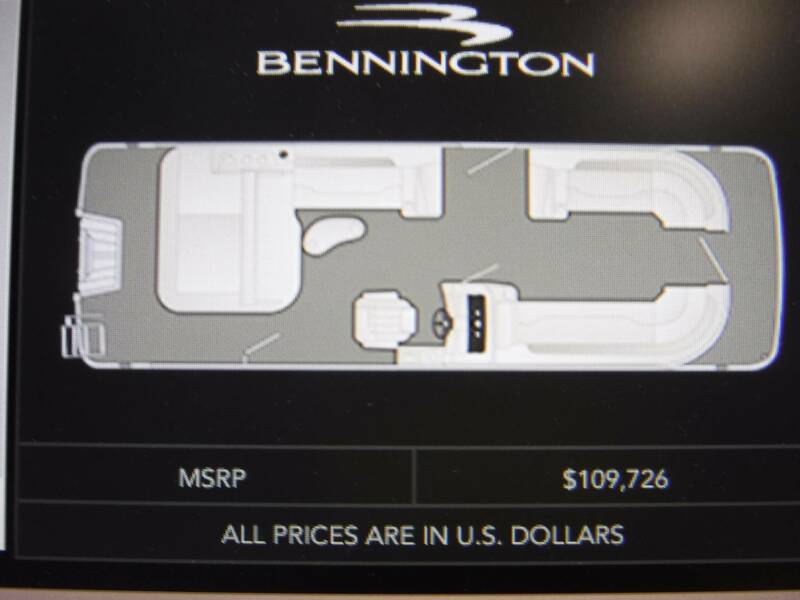 The Bennington "Buy Early and Save" event is saving you $5500 off the price on this model! 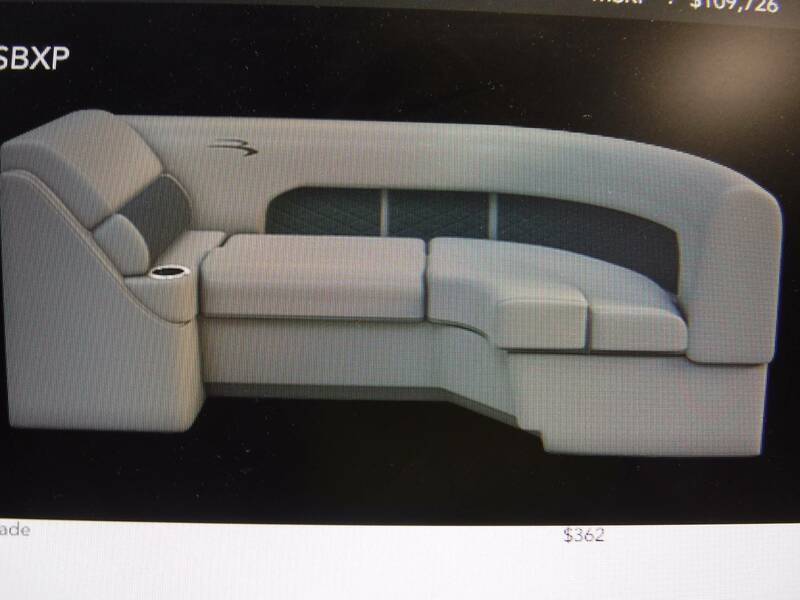 Purchase before March 24th to take advantage of these extra savings! This one includes the 6- cylinder 300 HP Supercharged Mercury Verado motor with Digital throttle/shift, push button starting, plus Power Steering! 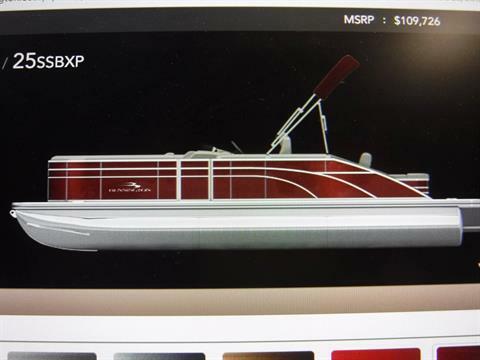 This 300 is the maximum allowed on this 24' platform, plus it has the Sport Performance System (SPS). (SPS offers a full-length TriToon package (with In-Floor Storage) for maximum lift and top speeds, full under-deck WaveShield for a quiet, smooth ride without surging, and a Megapan 37 gallon upgraded fuel cell.